A third generation licensed funeral director and embalmer. Greg is a 1983 graduate of Jefferson State College with a degree in Mortuary Science. Greg has served Athens-Limestone and surrounding counties since that time. Greg is a member of the Conference of Funeral Service Exam Board, licensed to practice funeral directing and embalming in Alabama as well as Tennessee. Greg is also a licensed Insurance Agent, a State Authorized pre-need sales agent. Greg is a member of the Alabama Funeral Directors Association as well as the National Funeral Directors Association. Greg is an active member of the First Baptist Church in Athens. He and his wife, Sharon, reside in Athens and have two daughters. A third generation licensed funeral director. Jimmy has served Athens-Limestone and surrounding counties for over 29 years. Jimmy is a a State Authorized pre-need sales agent. Jimmy is a member of Alabama Funeral Directors Association as well as the National Funeral Directors Association. Jimmy and his wife Cindy reside in Athens and have two daughters. 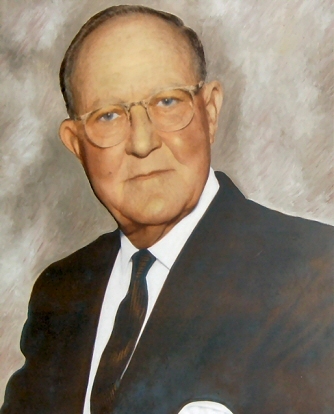 Spry Funeral Home was found by Mr. Samuel L. Spry in 1919 and has been serving the people of Athens/Limestone County and the surrounding areas with dignified service. Now, third generation Jimmy and Greg Spry continue this family tradition. Locally owned and operated, Spry Funeral Home provides the full complement of funeral services, including pre-need, advanced planning, and crematory services. Our attention is focused upon making our funeral home the best it can be. Family ownership ensures we concentrate upon our most important asset the families we serve. Unlike the nationally owned funeral homes, we don't hide behind a name and an assumed history. We are third generation, owned and operated by Greg and Jimmy Spry.